This week, I’ll be speaking with a group of parents and caregivers at my school on the topic of understanding anxiety in children and adolescents. Anxiety disorders are the most common mental health issue in the U.S and studies show that anxiety rates among young people are on a steady rise. While researchers debate the unique 21st century causes for these rising rates, advances in neuroscience show us very clearly what is happening in the brains of stressed out young people and tell us how we, as caring adults, can help kids regain their calm. 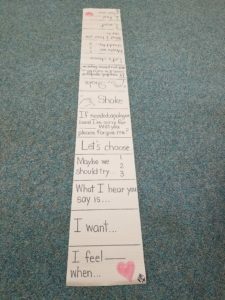 Last week, I was helping a small group of 2nd grade students work through a series of conflicts. 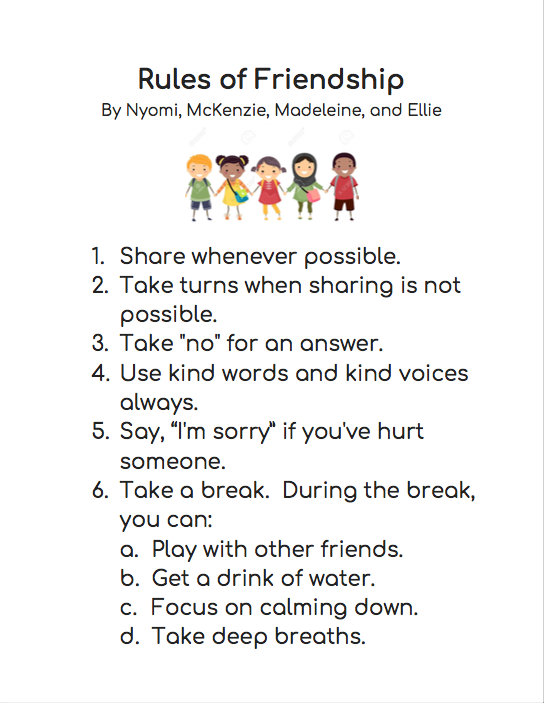 Through our discussion, one of the girls suggested that having some rules to follow to guide their friendship would be helpful. “If we all agree on the rules, maybe we can prevent some of the problems,” she reasoned. Give me a gymnasium full of 1000 students or an auditorium packed with professionals and parents and I am calm, cool, and collected. After all, I love talking about how to help kids who bully and/or are bullied. But tell me you are going to point a camera at me and broadcast a conversation live on social media and TV and I am terrified, terrified and terrified! Despite the massive case of nerves, I managed to gather myself for this live interview last week on New York City’s WPIX 11. The producers originally contacted me to comment on this video (WPIX 11 Rude, Mean or Bullying Interview) and whether or not the situation described by the two young boys was best characterized as an incident of meanness or bullying. They also asked me to comment a bit on strategies that bullied kids can use to effectively manage unwanted aggression. From there, our conversation took some turns into bullying behavior in adulthood and how to best respond to cruelty inn the workplace. I hope you find some of what we talked about useful! BULLYING PREVENTION: Do you know the difference between rude, mean and bullying? We're going to show you how to spot the difference so that you know when it's important to intervene. Join Tamsen Fadal for our special digital series, Bully Proof, LIVE now. In the Companion Guide for the 8 Keys to End Bullying Activity Book, I offer professionals and parents a tool for screening reports of bullying and determining an initial course of action. 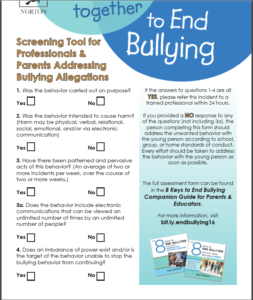 The Screening Tool, available for download below, may be used in schools, youth organizations, small groups, homes, or any setting in which allegations of bullying occur regularly and responsible adults need to discern between levels of aggression, in order to respond appropriately. As the directions indicate, “Yes” responses to the four questions give a strong indication that bullying behavior has occurred and needs to be more thoroughly investigated by a a trained professional, such as a School Administrator or Counselor. “No” responses, on the other hand, indicate that a problematic behavior that has not risen to the level of bullying has likely occurred. These behaviors are likely best addressed by the adult who receives the report from the child, according to school, group, or family rules. All young people deserve their reports of bullying behavior to be taken seriously by adults. Whether or not the behavior is determined to be bullying, all children benefit from feeling heard and understood. 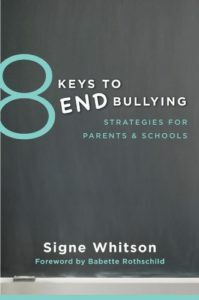 The full form and directions are featured in the 8 Keys to End Bullying Companion Guide, available for purchase here. 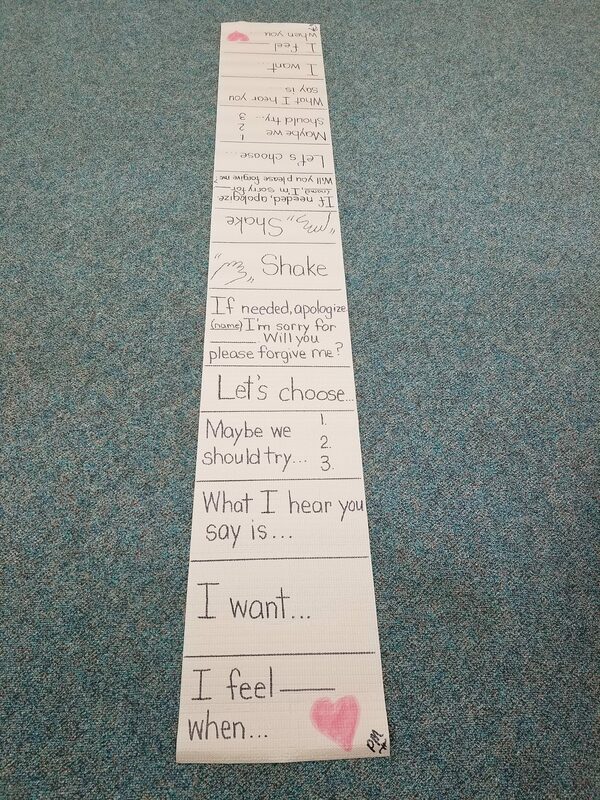 Yesterday, I was working with one of my 2nd grade classes on the subject of Feelings. In particular, we were talking about strategies for calming down during times of the school day when strong feelings make it difficult to stay focused and ready to learn. One of my students raised his hand in the air and eagerly told me about the new “Conflict Bridge” that his teacher had recently brought in. I challenged him to show me how the bridge helped kids solve conflicts; he accepted! With pride, he rolled out a tan mat (see below) in grandiose style and picked a classmate to help demonstrate how the bridge gave them the steps and the language they needed to work through a problem situation. With each child facing the other, starting on the first square of opposite sides of the mat, they took turns following each step (I feel_____ when. I want _____. etc). With no rehearsal (because the step-by-step bridge makes rehearsal unnecessary), they walked toward each other (literally and figuratively), each following the same step from their own point of view. In the end, they met in the middle of the “bridge” and shook hands after effectively working through a recent sports-related conflict from recess. It was incredible! I now have a new favorite way to teach the steps and language of Conflict Resolution to my students. Looking forward to bringing this to all of my elementary classrooms! 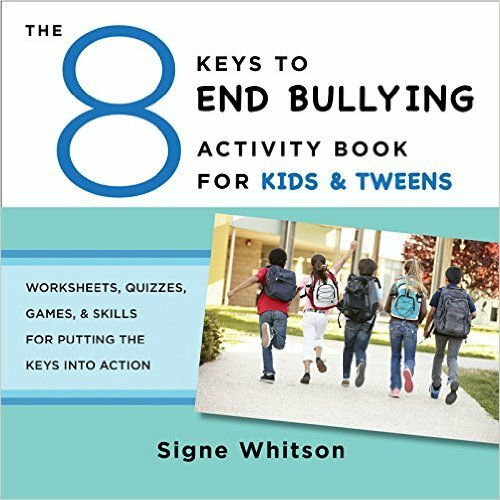 The very first “Key” in my 8 Keys to End Bullying: Strategies for Parents & Schools book is to Know Bullying When You See Bullying. 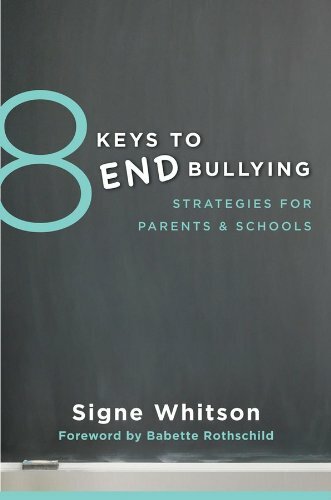 To that end, I begin the book by distinguishing bullying from rude and mean behavior so that kids, professionals and parents all know what they are dealing with and how best to respond. Who is most vulnerable to being bullied? When does bullying take place? Whose responsibility is it to stop bullying? The 10 Signs a Child is Being Bullied guide, available for free download by clicking the link below, is a handy, printable resource for adults who want an at-a-glance reminder of what to look for in young people who may be on the receiving end of bullying. I hope you find it useful! Bullyproofing: Is it Tattling or Telling? In the 8 Keys to End Bullying Activity Book for Kids & Tweens, I address a very common–and very challenging–issue among young people: knowing the difference between tattling and telling. Many kids worry that they may be called a tattletale (or worse!) if they tell an adult about unwanted aggression. And so, out of fear, they make the unfortunate decision to go it alone (which is exactly what a child who bullies wants them to do because it leaves them in an isolated, less powerful position). Still, other young people become overzealous in seeking adult help at the very first hint of a disagreement or conflict situation. They purposefully tattle on their peers, even in non-dangerous situations, with a singular goal of getting others into trouble. In these situations, kids usually make no attempt to use their own problem-solving skills to manage the situation. 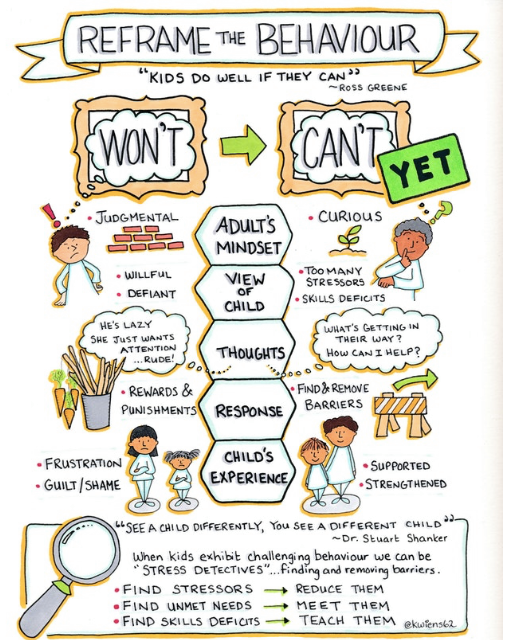 There is a helpful way for kids to understand when a situation calls for independent problem solving and when it calls for the courageous act of reaching out for adult help. Activities 6-7 in the Activity Book teach kids 6 Simple Rules for distinguishing between tattling and telling and show them how to apply these rules to common situation in their everyday lives. 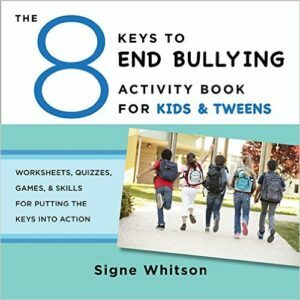 You can find the full activities in the 8 Keys to End Bullying Activity Book and download the free pocket guide to Tattling or Telling? here, using the link below.